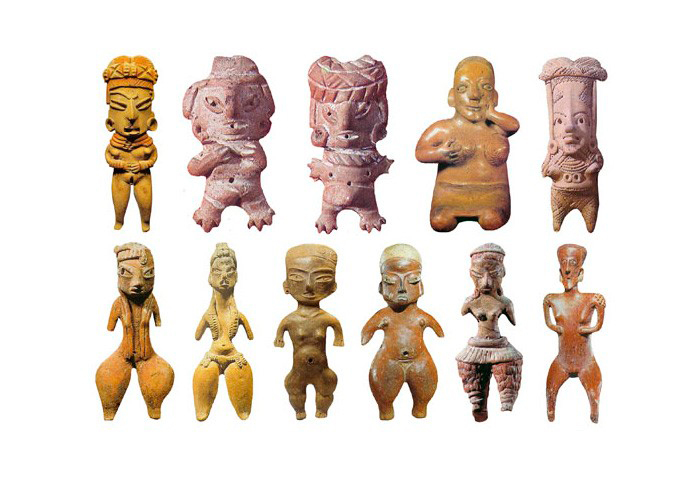 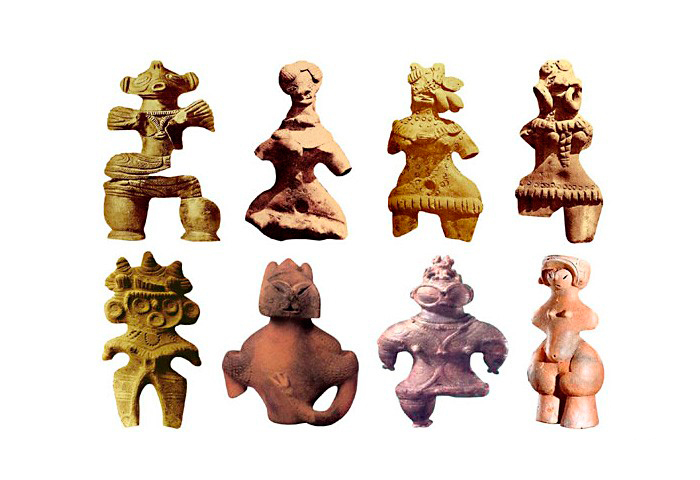 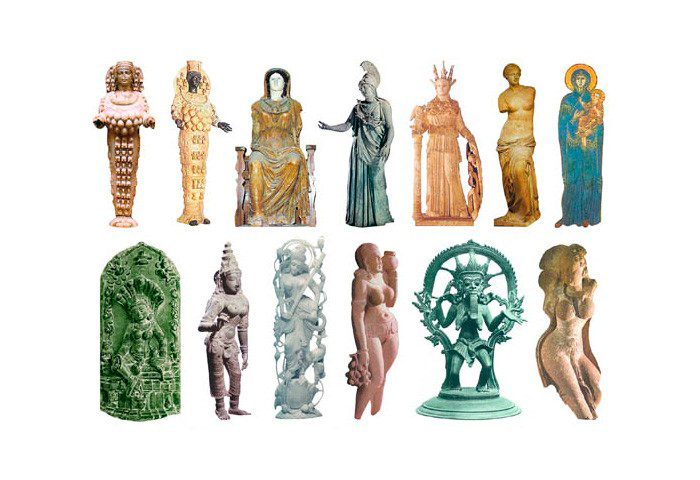 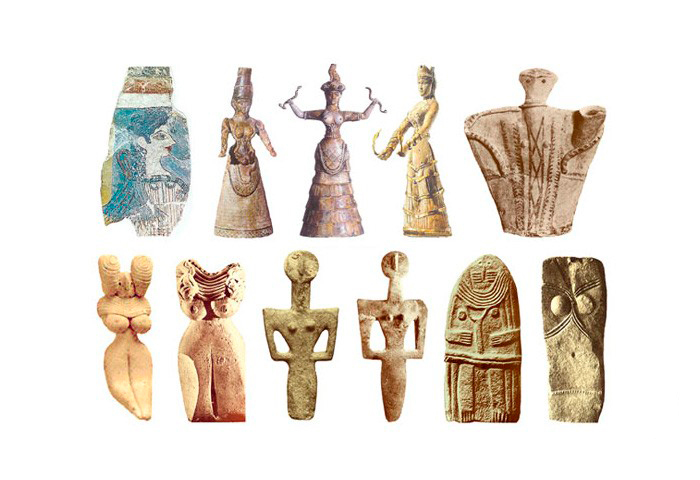 Having “accidentally” discovered an online collection of images of archaeological artefacts (statuettes and sculptures) devoted to female deities – Mothers of the World, we experienced another culture shock. 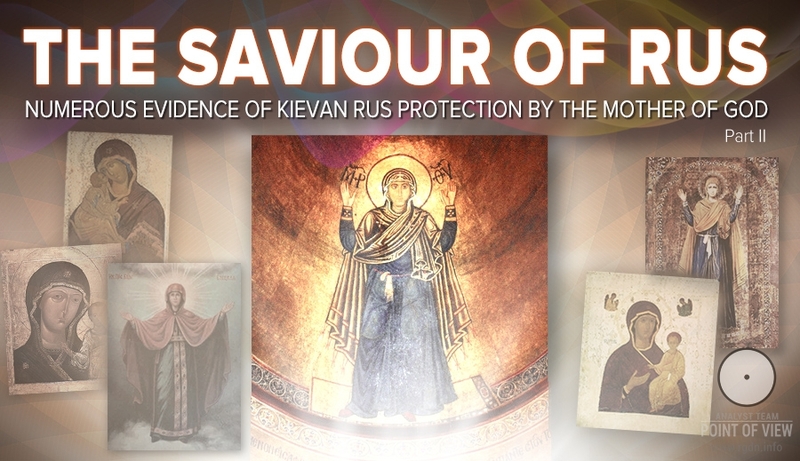 Based on the primary source it can be concluded the materials were collected by Kulturologia.ru project to whom we express our sincere gratitude. 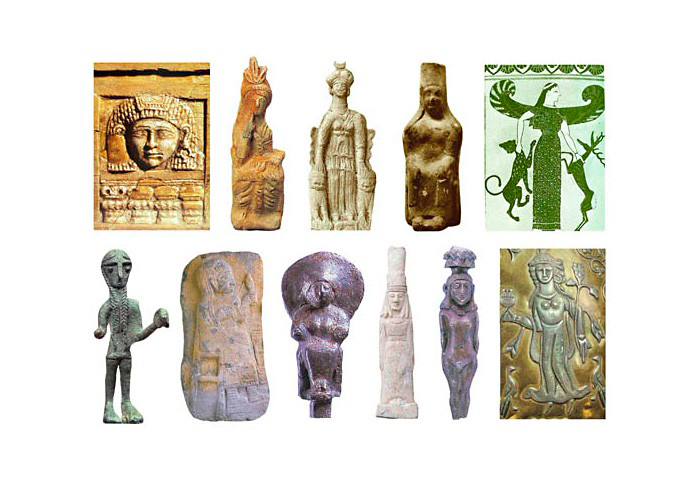 They have brought together an enormous number of facts confirming that in all times, starting from deep antiquity and almost until today, famous and honoured women and female images (also called goddesses) were depicted in various cultures, civilizations and ages, in particular erected of stone, wood or plaster, in frescoes, paintings or bas-reliefs. 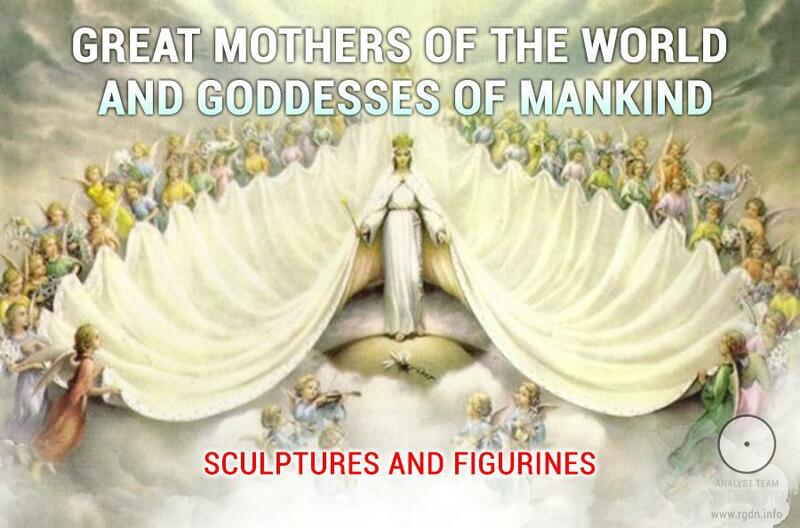 In view of the information given in books by Anastasia Novykh and based on a number of our own researches, we dare assume that antique masters, regardless of continents, races, cultures and religions, possessed the knowledge of the essence of creating, constructive divine Feminine principle and its fundamental and decisive role in human spiritual development. 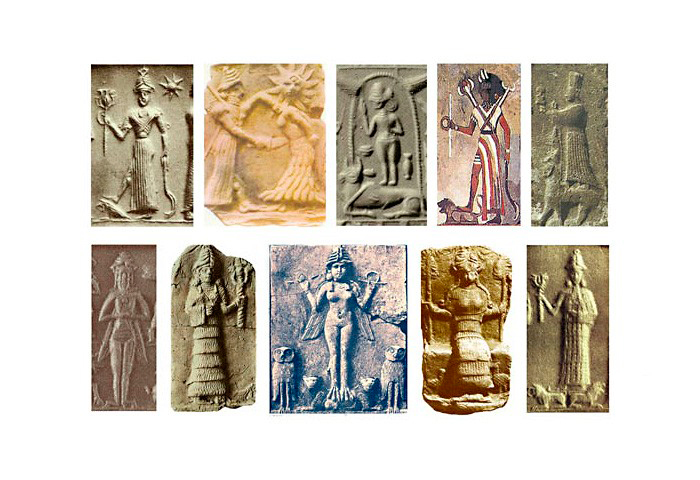 In other words, they possessed (at least partially) the Primordial Knowledge. 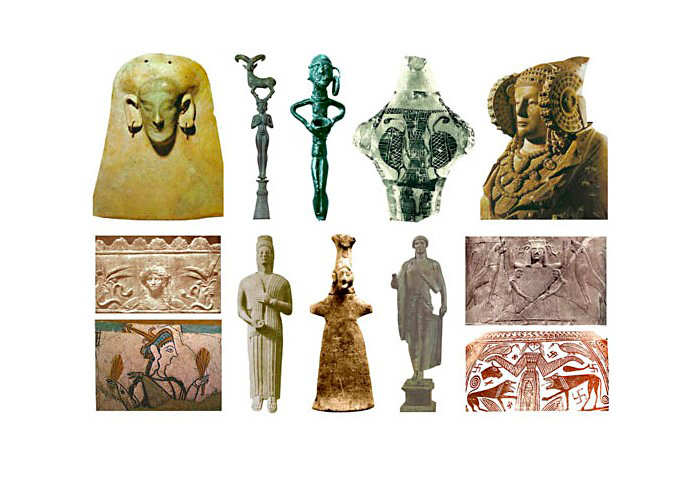 Unfortunately, this collection contains no specific information on the presented artefacts, namely on whom they depict and from where they are taken. 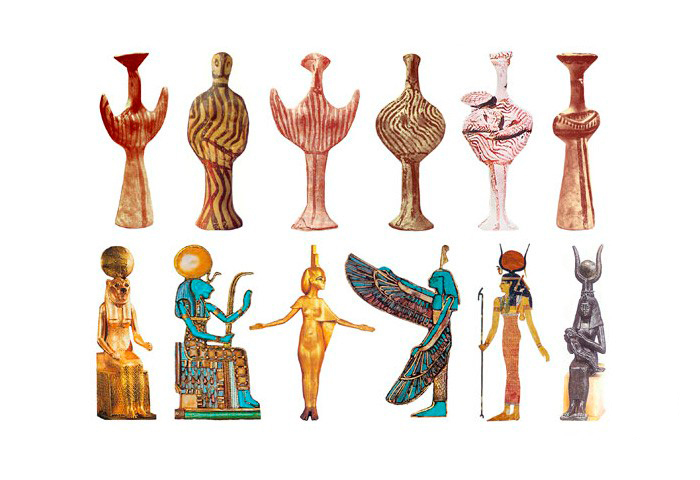 This however does not diminish its scale and meaning. 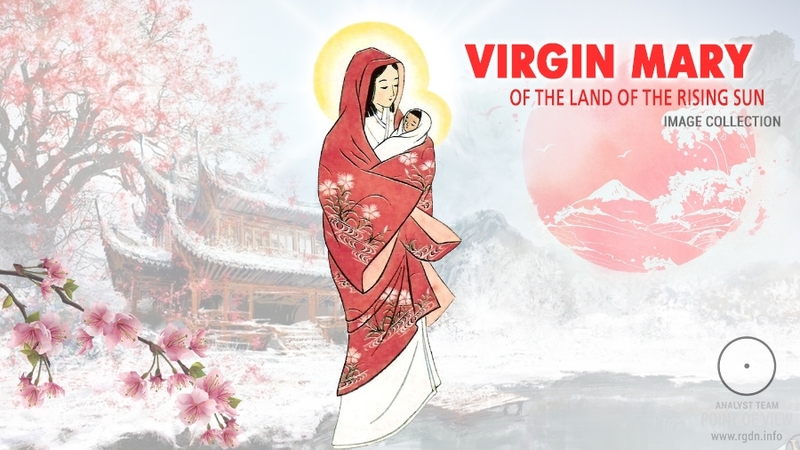 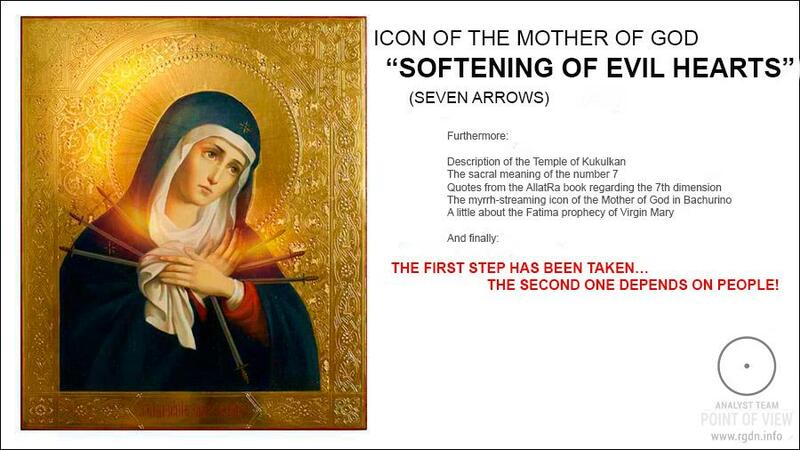 By the way, in our previous publications we addressed the subject of the feminine principle reverence in the Holy Mother of God section, in particular in the articles Worship of the Mother of God in Christianity, Icon of the Mother of God “Softening of Evil Hearts, The secret of life, ciphered in icons, Virgin Mary: the greatest personality in history, and other. 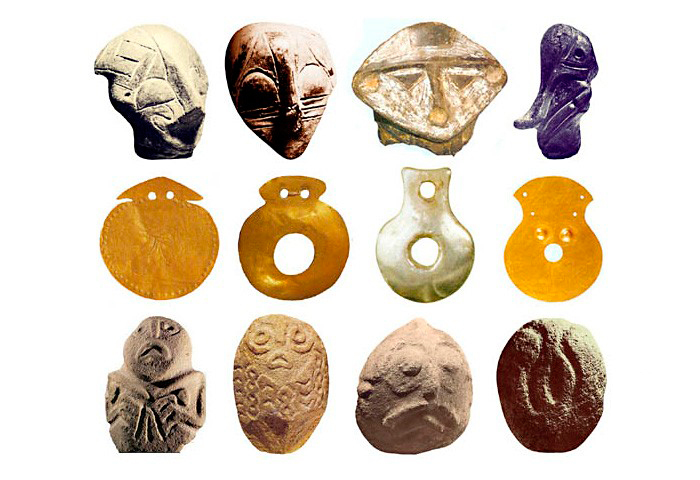 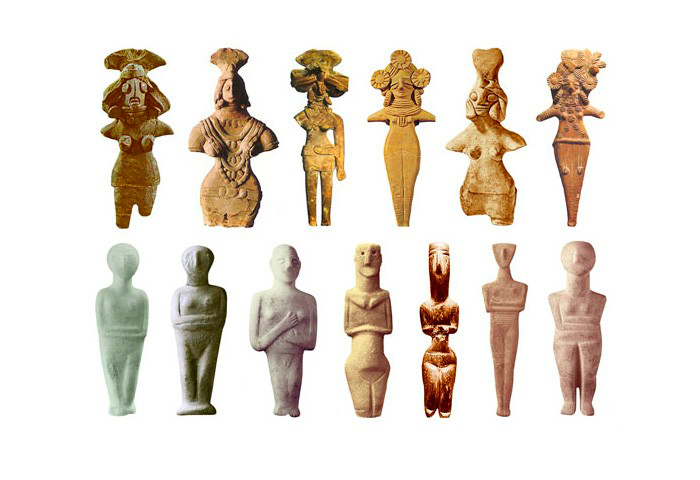 Great Mothers of 6300-5300 B.C. 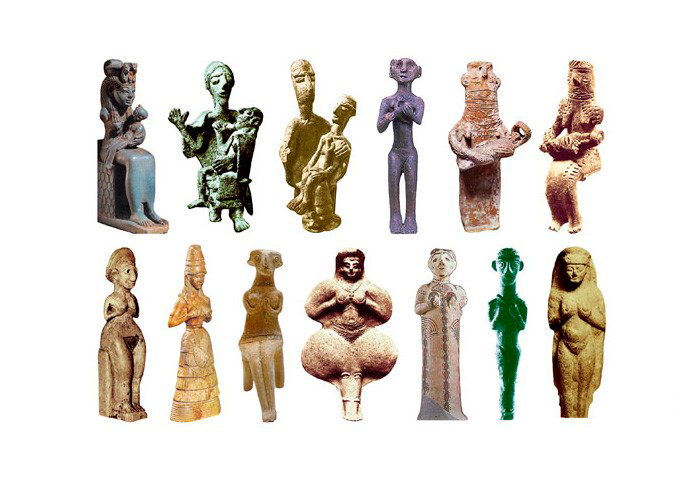 Great Mothers of 5300-4200 B.C. 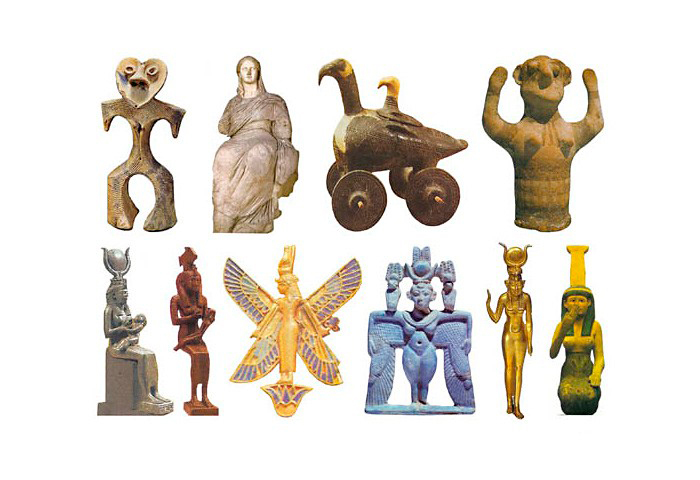 Sculptures of Goddesses, 5300-4200 B.C. 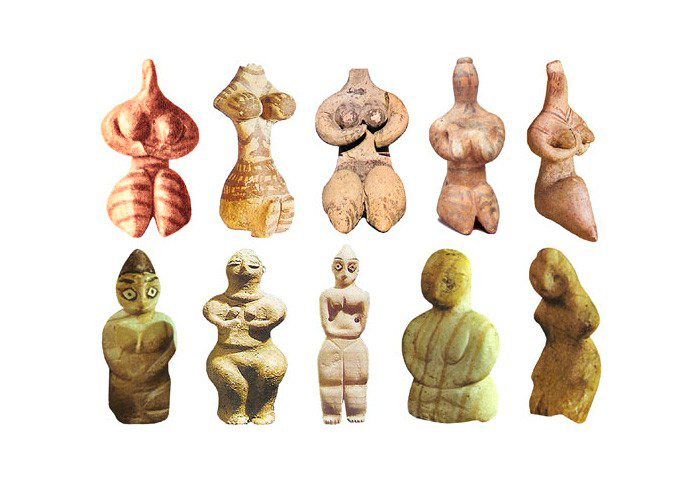 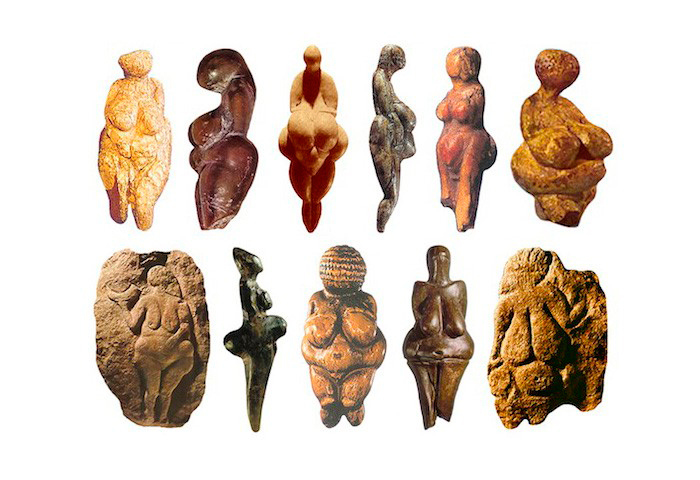 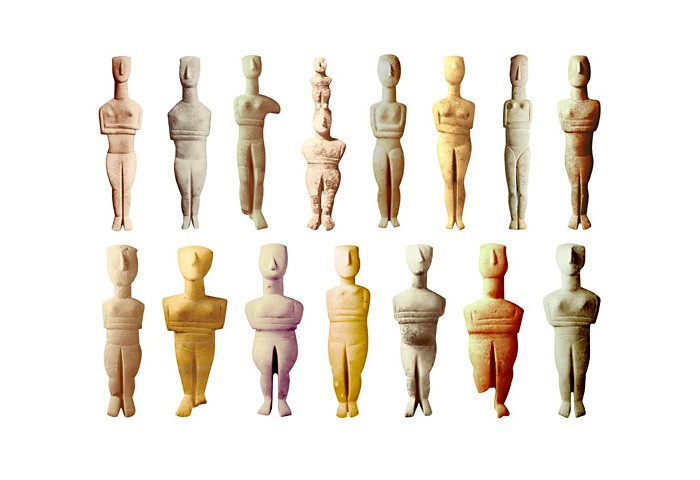 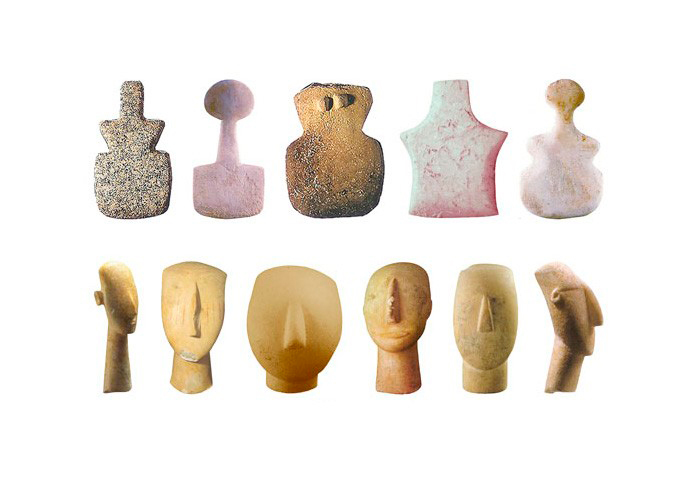 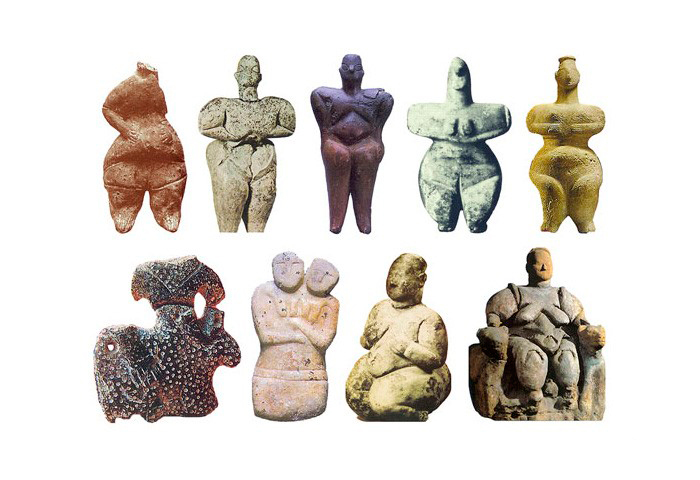 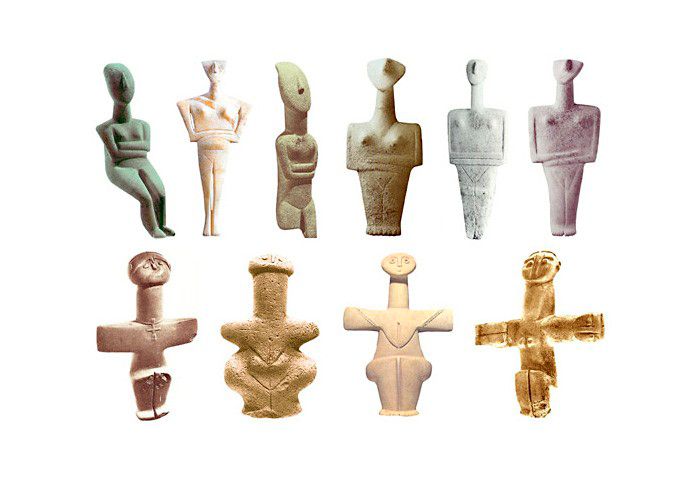 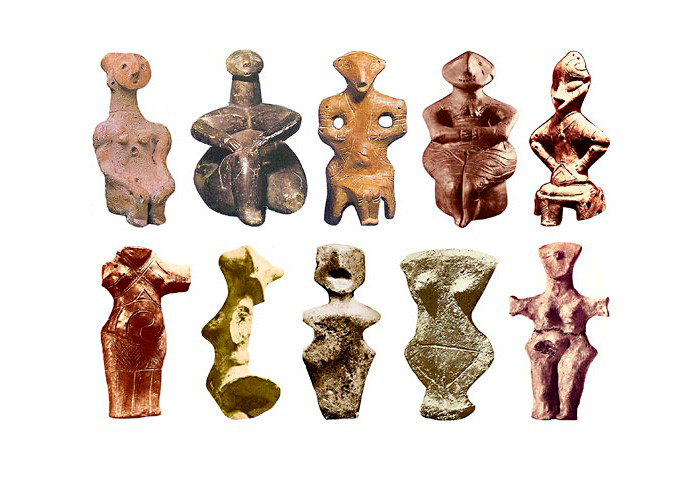 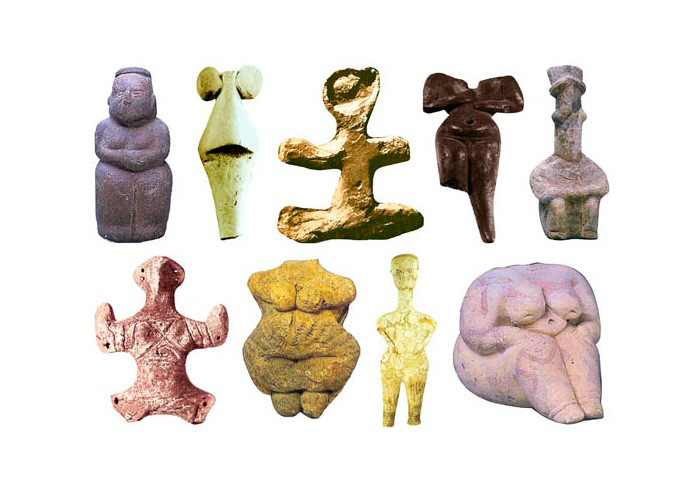 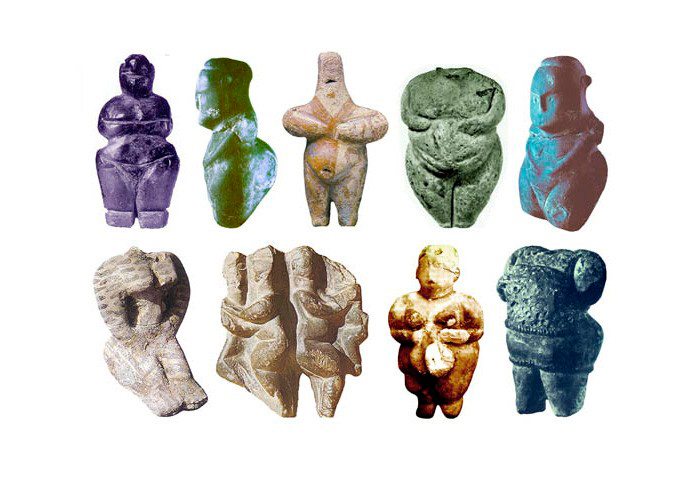 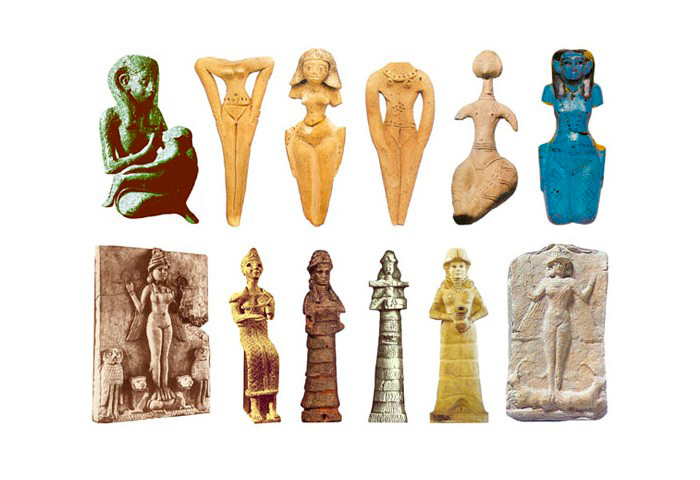 Sculptures of Goddesses, 4000-3000 B.C. 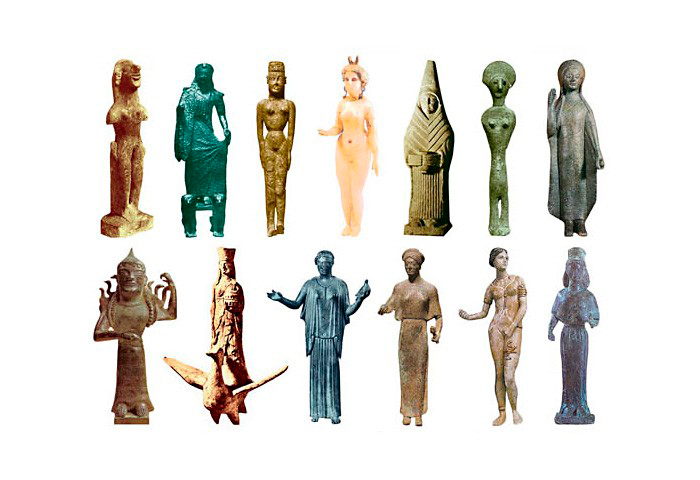 Sculptures of Goddesses, 3000-2200 B.C. 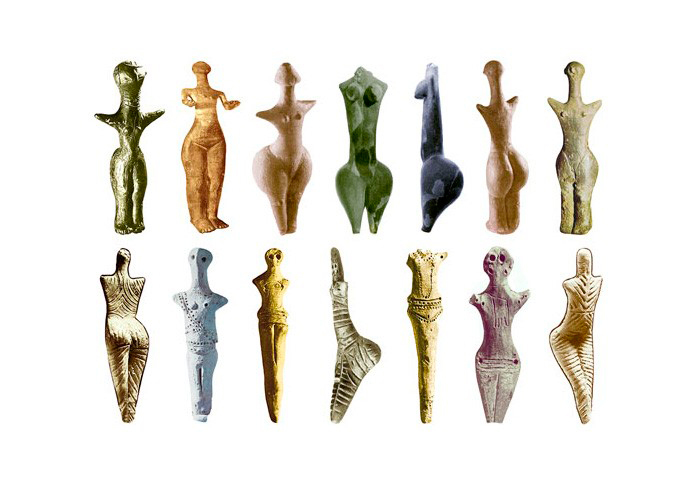 Sculptures of Goddesses, 2200-1600 B.C. 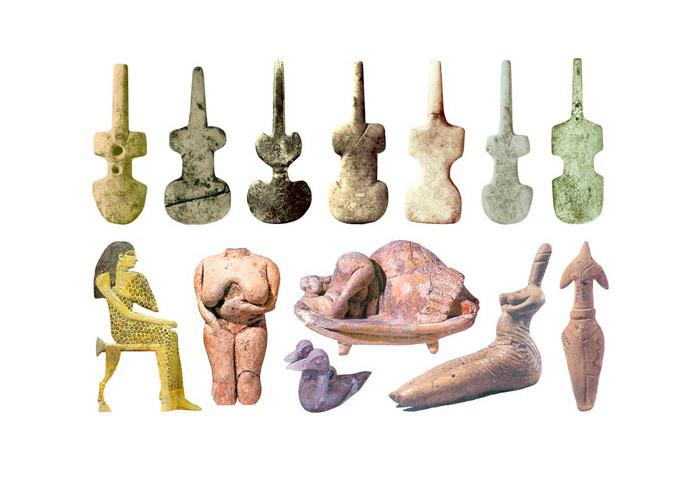 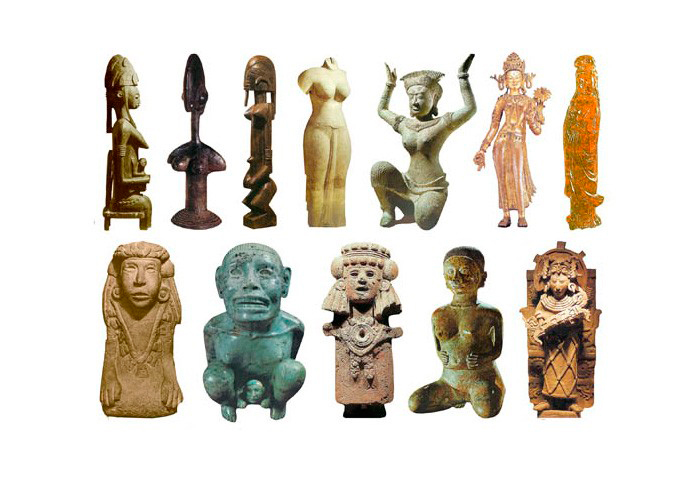 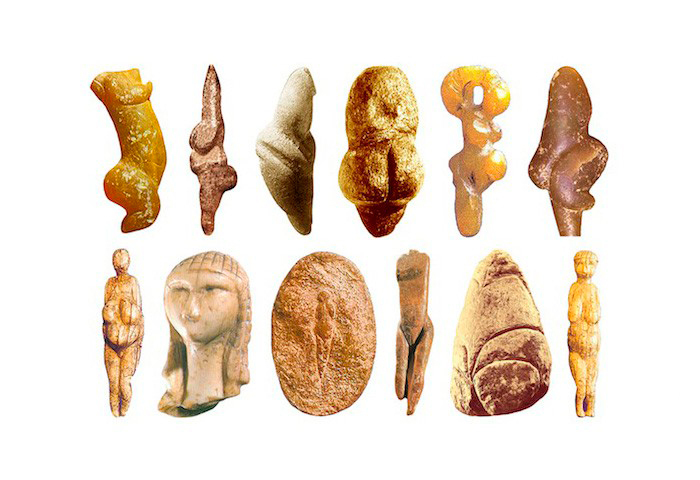 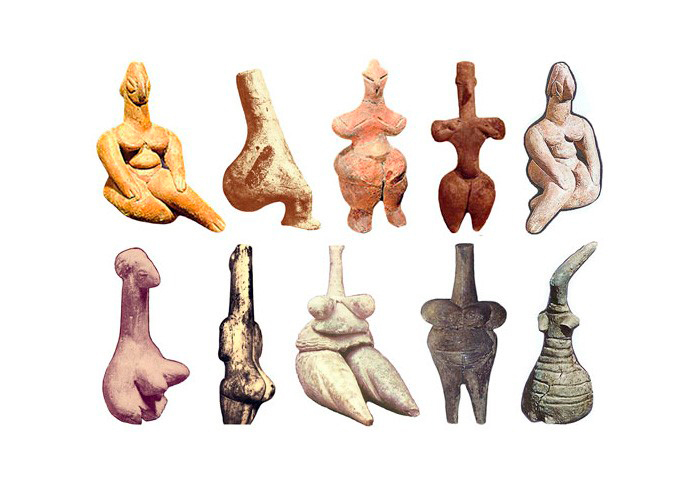 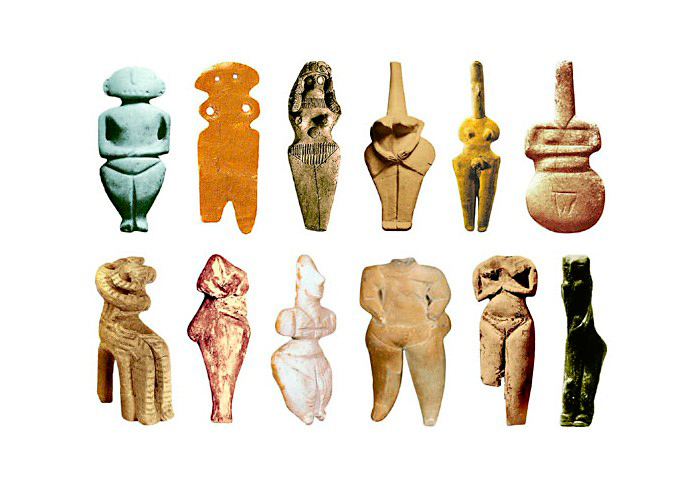 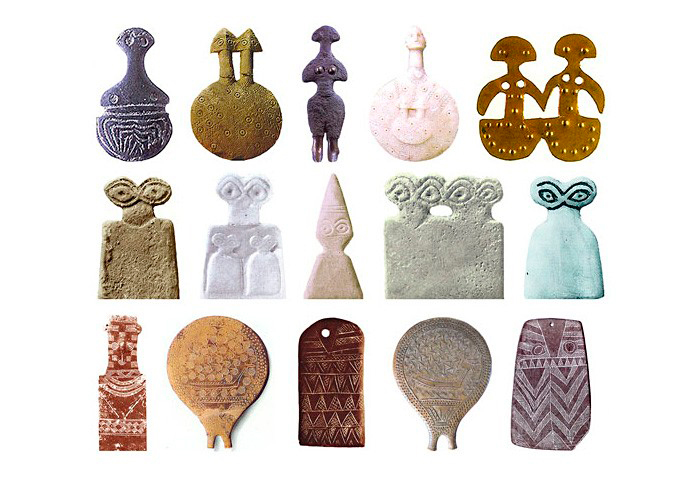 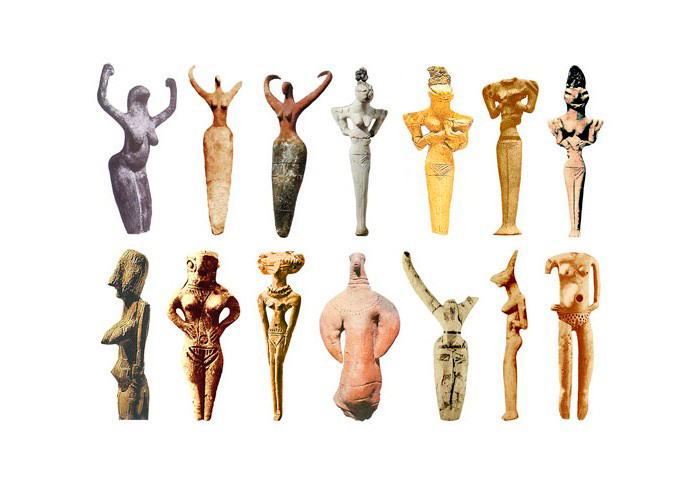 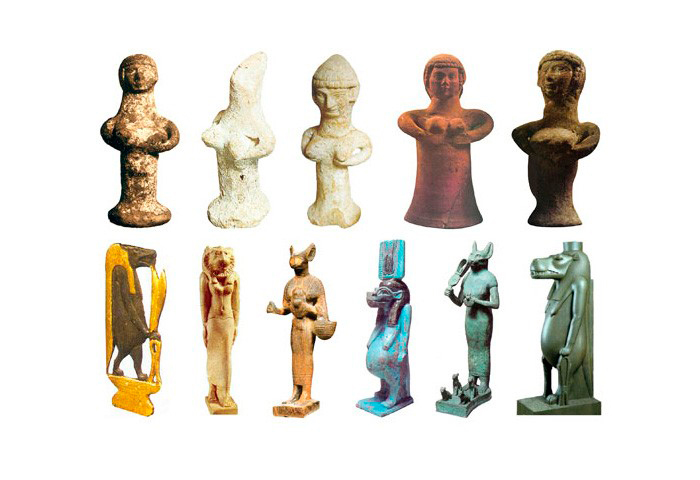 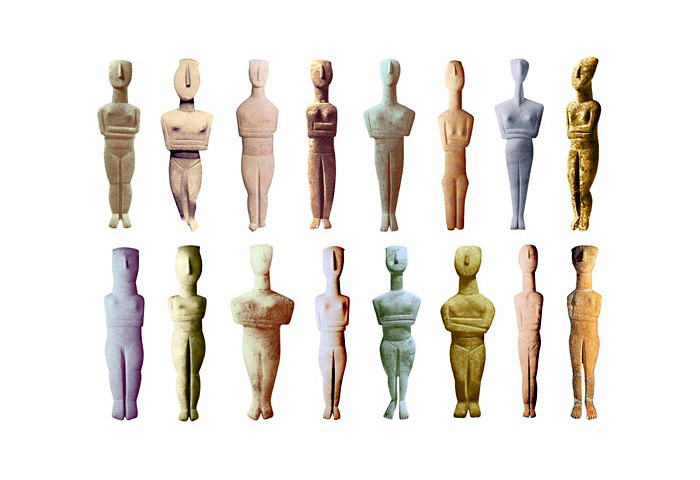 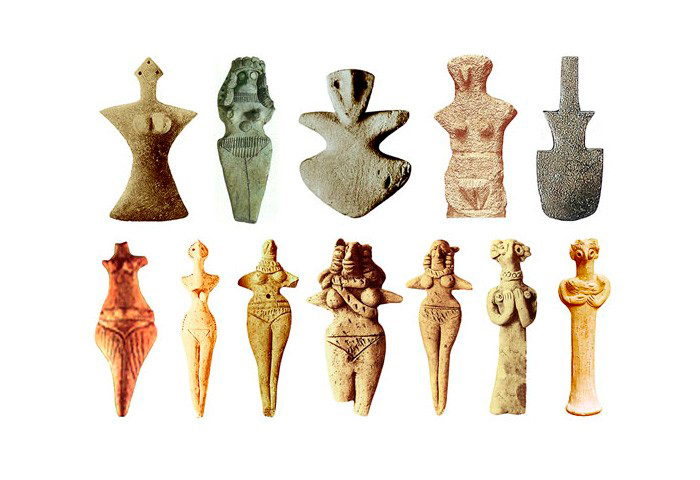 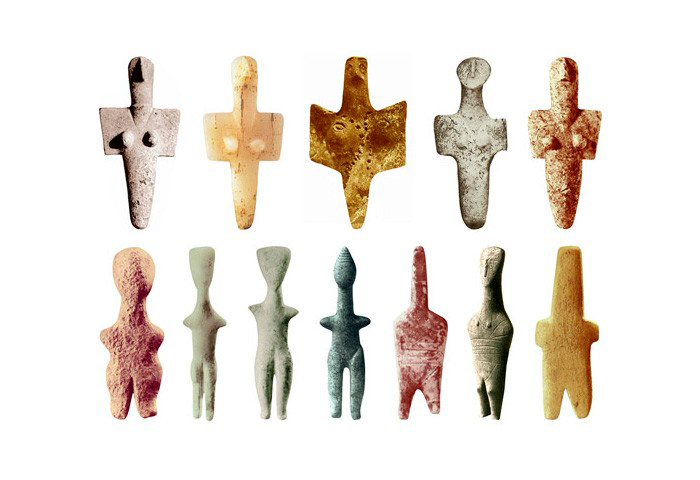 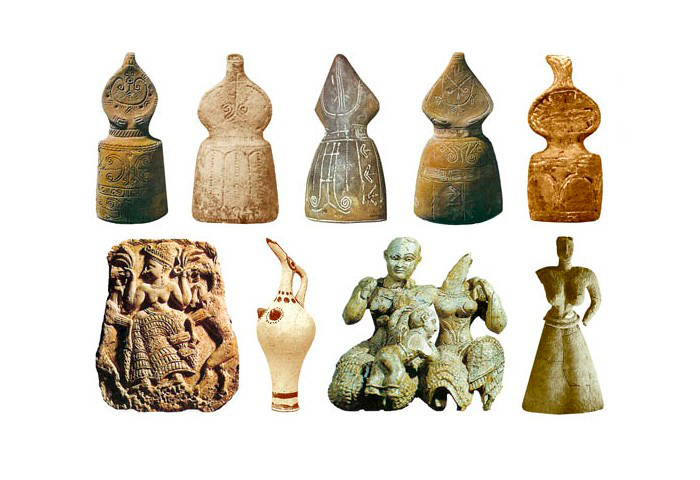 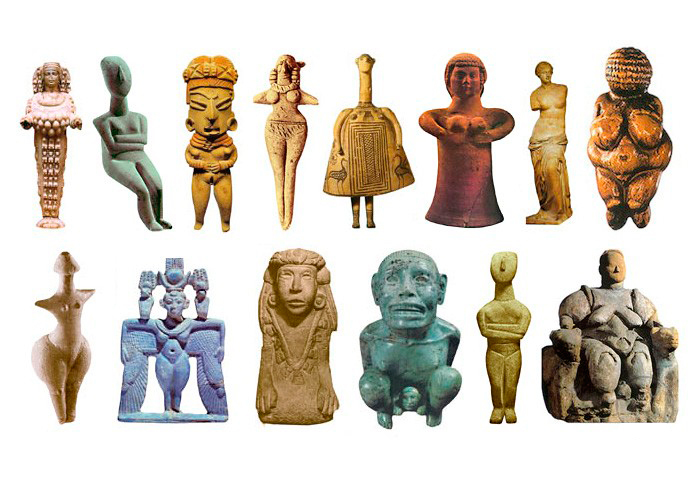 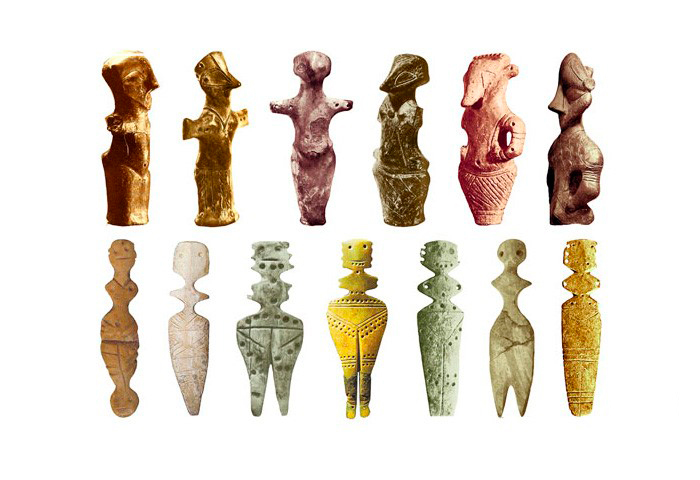 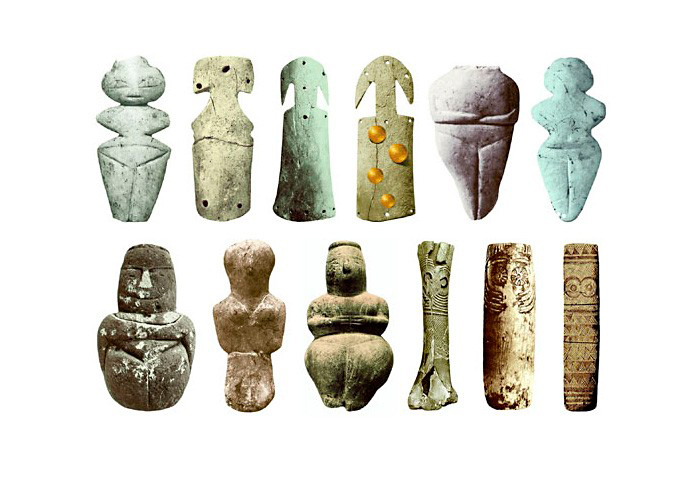 Sculptures of Goddesses, 1600-1000 B.C. 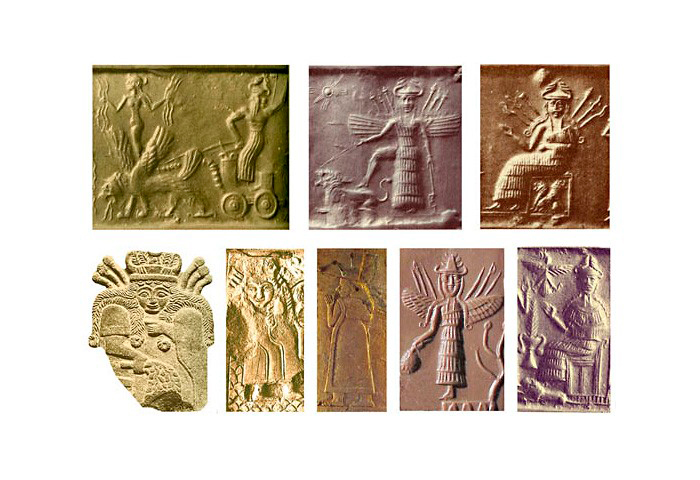 Certainly, on the above images many of you have noticed distinctive indications of the Animal Aspects and “victory over the Animal nature”, symbols of spiritual liberation (enlightenment), ezoosmic grid, and many other familiar details. 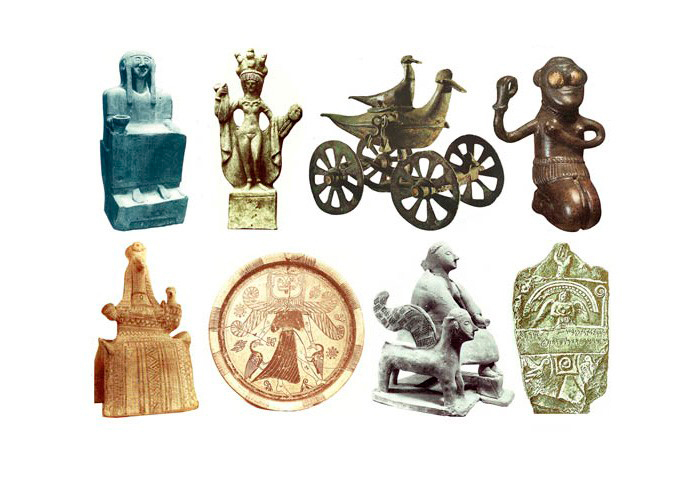 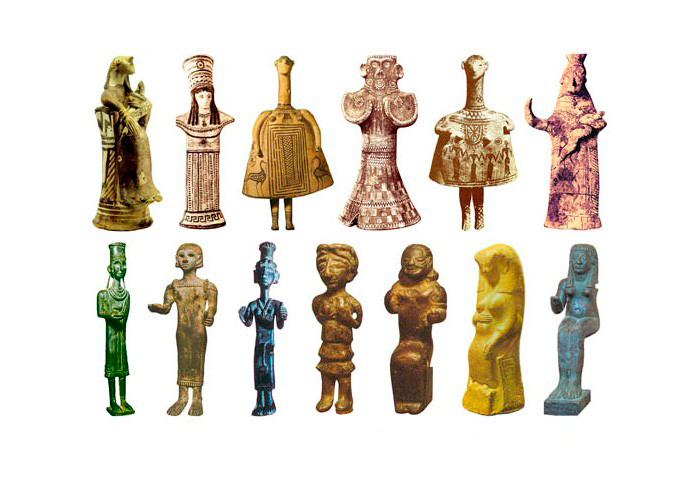 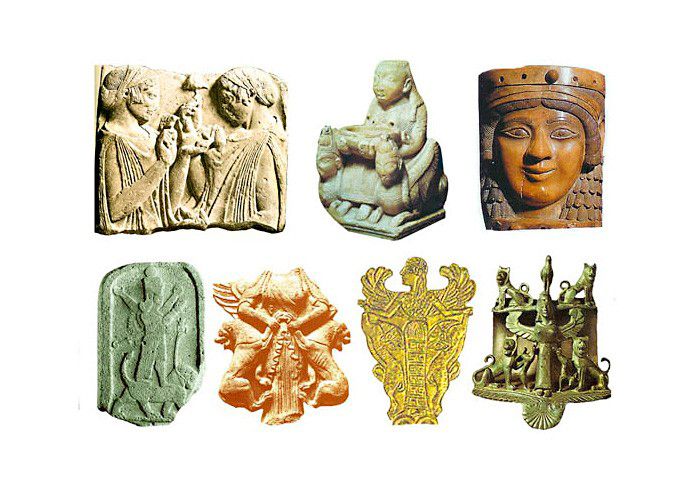 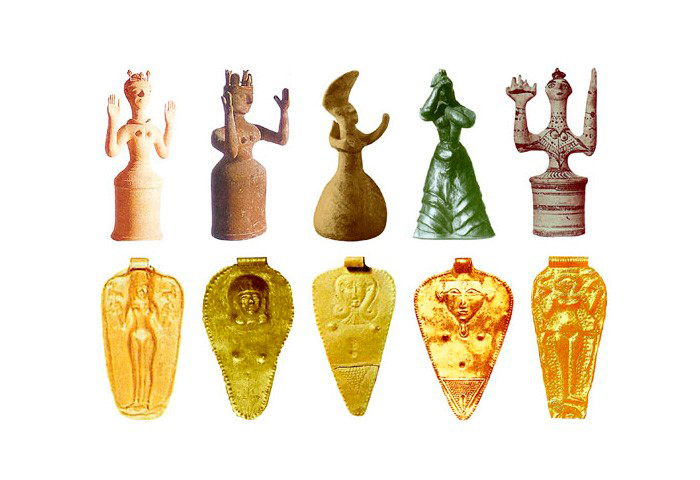 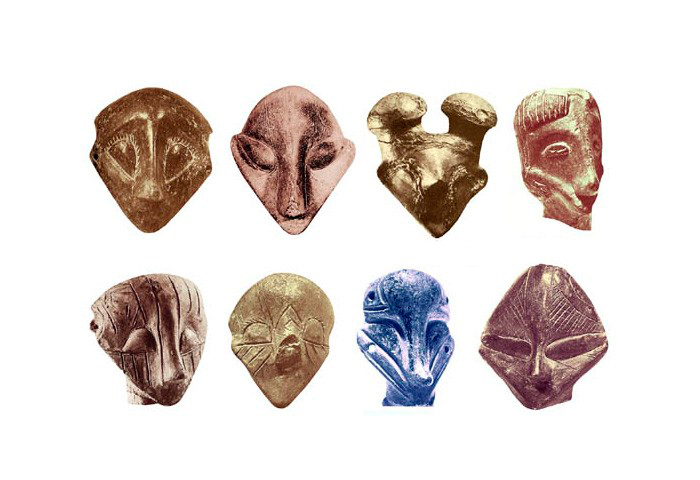 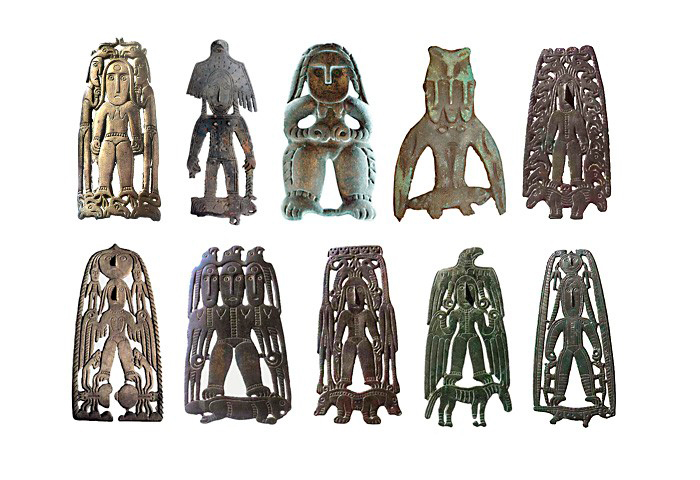 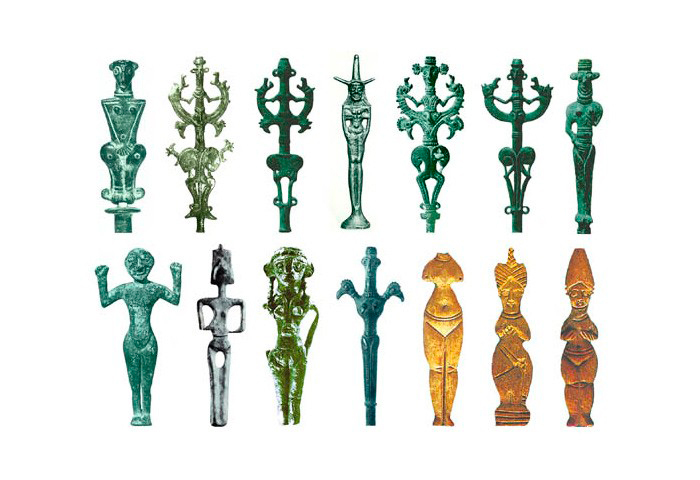 It’s interesting that for people who haven’t read the AllatRa book goddess statuettes are valuable only due to their age or preserved condition after multi-thousand-year stay in the ground, but for people acquainted with that encyclopaedia of spiritual knowledge the presented image collection is an open book of signs and symbols, easy to be read. 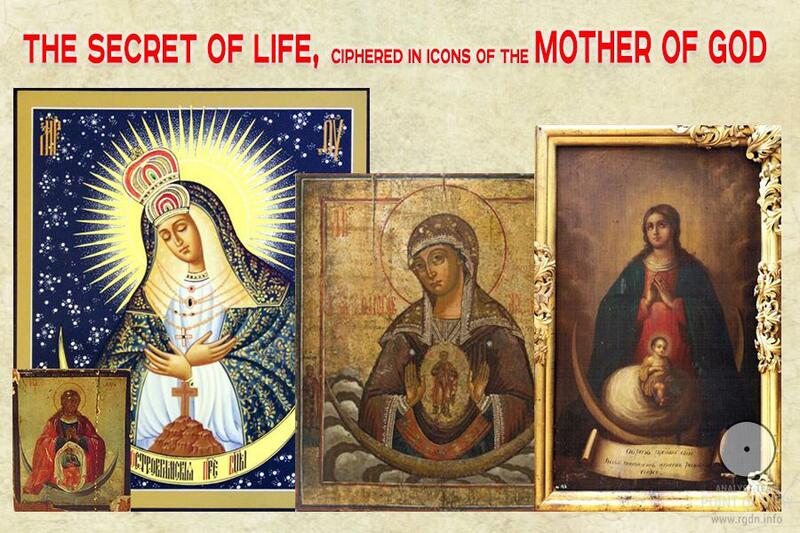 The difference is substantial here, I think.